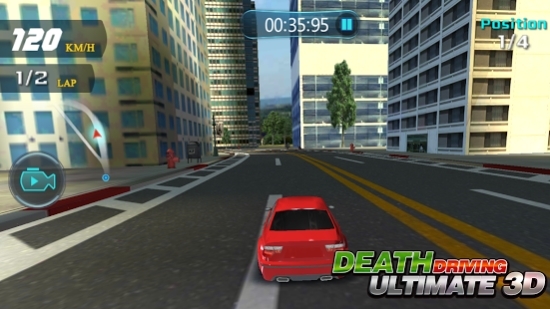 Death Driving Ultimate 3D is an outstanding racing game with unique car models, well-designed scenes, lifelike physical effects! 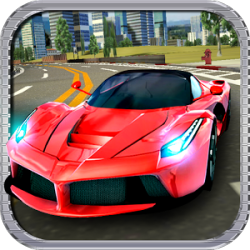 Gravity mode allows you to control the racing cars just by tilting your phone! 2 different visual angles bring you more lifelike driving feelings! Collect coins on the road to unlock more tracks and vehicles!